Hello! 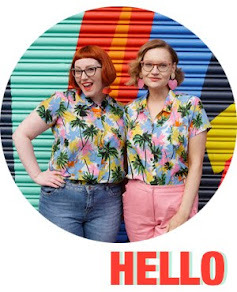 We are Helen and Kimberley, two pale, bespectacled best friends from Scotland who enjoy fashion, design and cake. We first met at high school in Arbroath where our hatred of Physical Education brought us together. We soon bonded over a love of fashion magazines, awful clothing DIYs and our self- imposed limit of one Bacardi Breezer at parties. We spent our high school years dreaming of escaping Arbroath to become the next Trinny and Susannah. 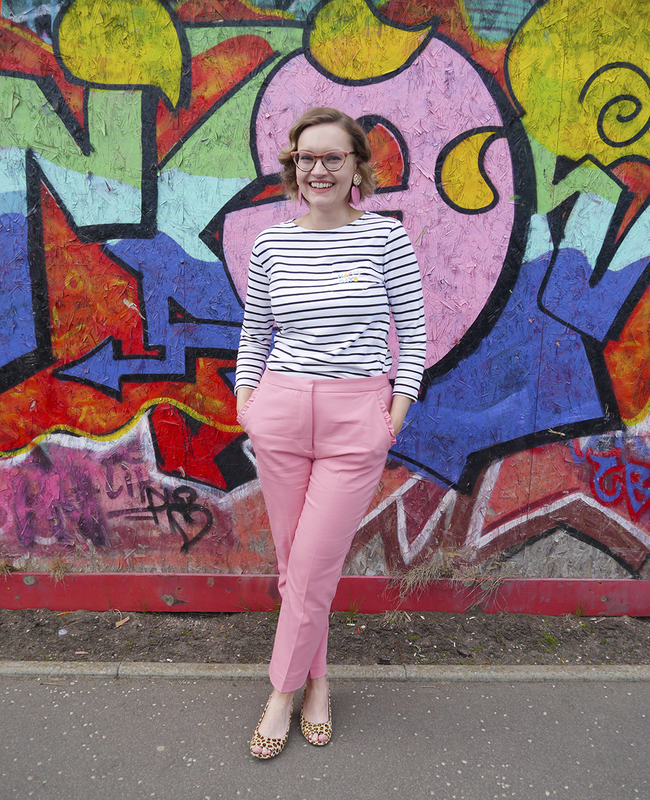 We decided that this blog would be the perfect excuse for us to get together, be creative, embrace all things colourful and share our style with others. 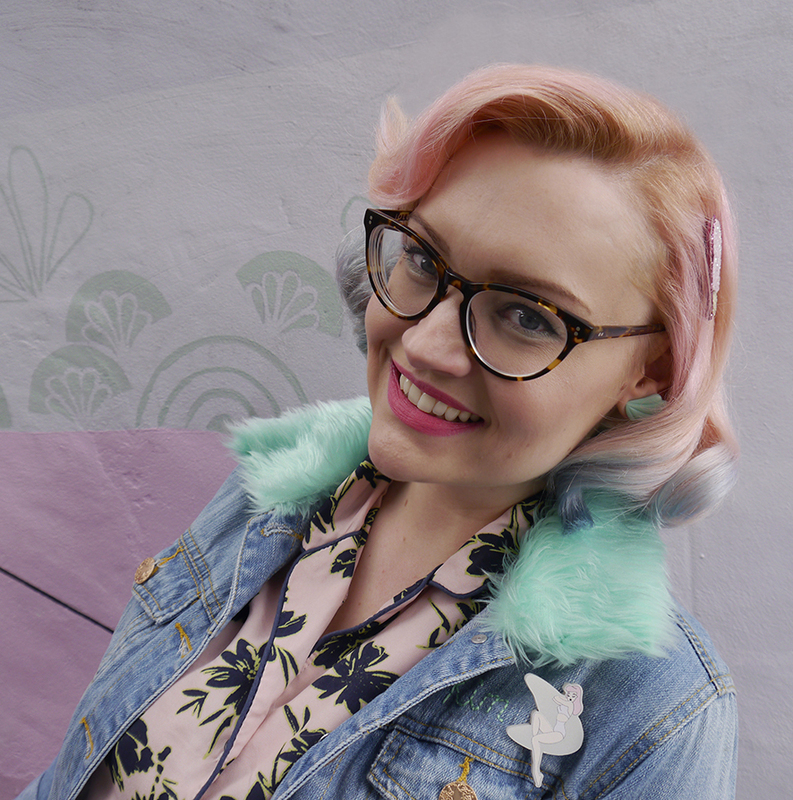 We've now been blogging for FIVE YEARS! We're having so much fun making this, and we hope you enjoy it too! 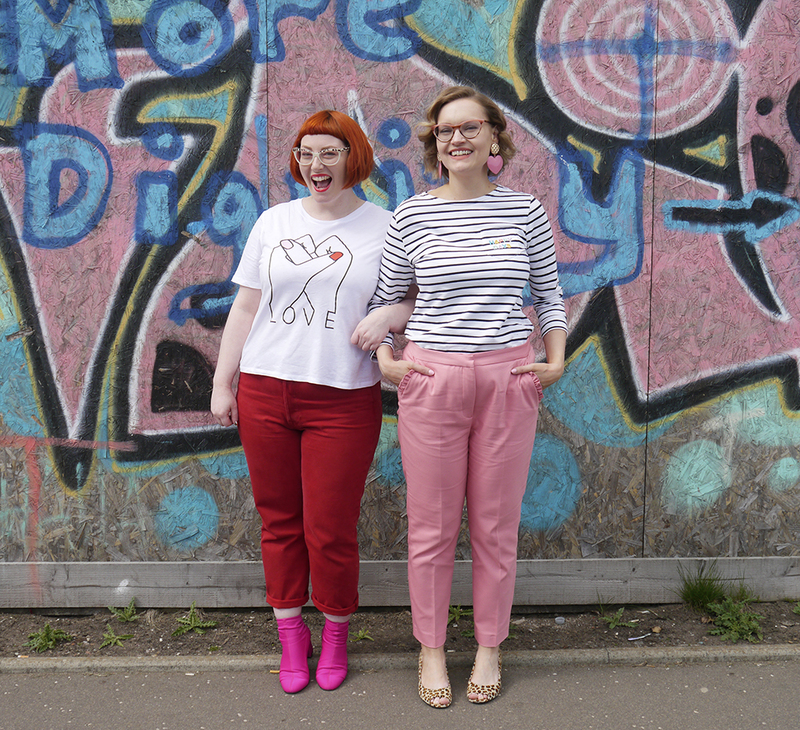 Wardrobe Conversations is a fashion and lifestyle blog from creatives, Helen and Kimberley. 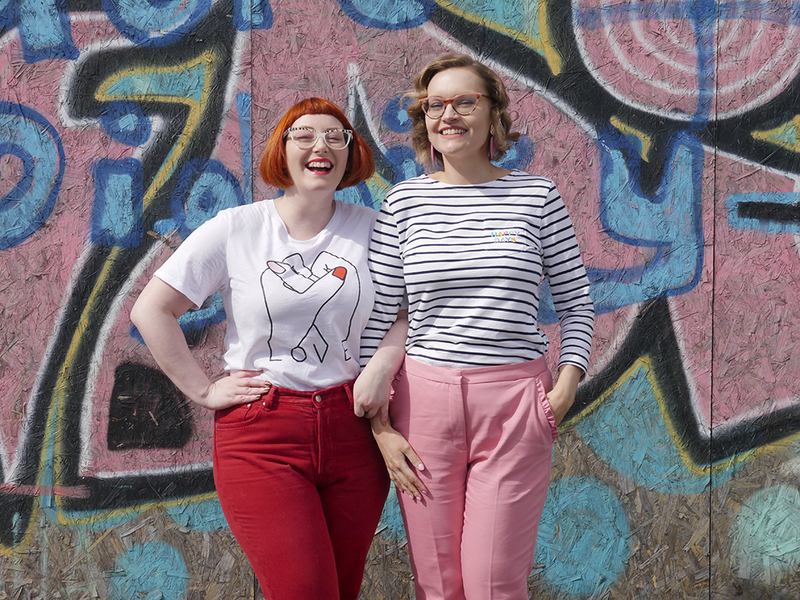 These best friends joined forces as a blogging duo in May 2013, bringing fun to personal style and championing independent designers. 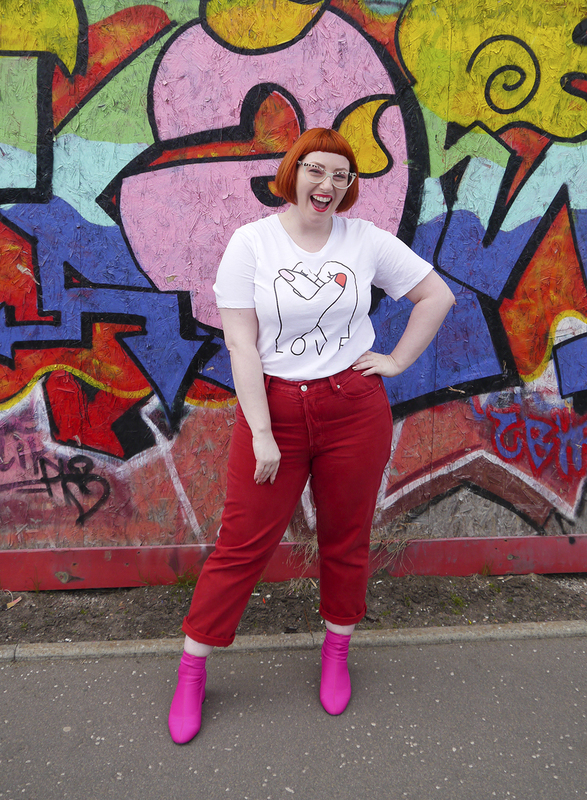 Living in Dundee, they hunt down design inspiration from across Scotland and share their quirky style, outfits and adventures.